Time and time again at the big clubs around Europe, we’ve seen former players come back as coaches. That hasn’t been the case for Tony Adams and Arsenal. The most recent example of that can be found at AC Milan, with former midfielder Gennaro Gattuso being appointed coach of the senior side this past week. As for Adams, he established himself as a club icon during his 19-year playing career with the Gunners, which spanned from 1983 to 2002. He made 669 appearances for the club, the only outfit that he played for professionally at senior and youth level, and rightly so there’s a statue of him outside of the Emirates. 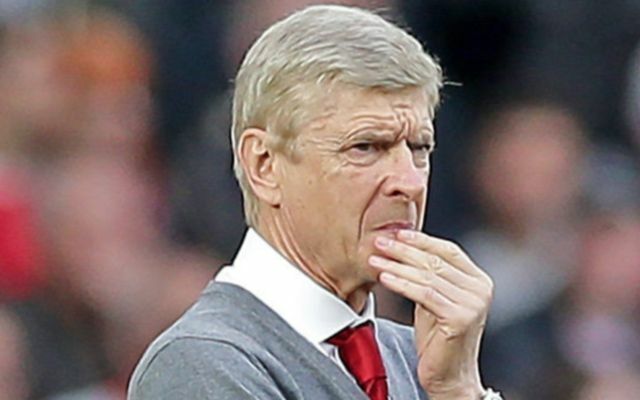 With four league titles to his name and a whole host of other domestic cups, he’s a big figure in Arsenal’s history, but ultimately, Arsene Wenger hasn’t opened the door for him to return in a coaching role since he retired. Speaking to Goals on Sunday on Sky Sports, as seen in the video below, Adams opened up on the situation, and was evidently disappointed that he hasn’t been able to go back and contribute to the Gunners. However, he also remained very diplomatic and deserves credit for his balanced answer, as ultimately there is no divine right for ex-players to have a position at their former clubs, and so unless a suitable role opens up, he’ll have to continue to wait for a door to open for him. In truth though, his managerial career, which has included spells in charge of Wycombe Wanderers and Granada, hasn’t set the world alight, and so he surely has much to prove still too. WATCH: Tony Adams discusses why he hasn’t returned to Arsenal in a coaching role alongside Arsene Wenger.